The cation exchange capacity is low in the soil with organic matter deficiency, so the given nutrients are washed without being taken by the plant and the organic matter increases the cation exchange capacity. It enables the plant to get the plant by solving the nutrients that the plant cannot get from the soil. Humic Fulvic Acid ratio is high. It provides rapid degradation of pesticides in soil and reduces the risk of phytotoxicity. With organic acids in its content, it suppresses heavy metals in the soil that creates environmental pollution and prevents them from contaminating the ground water. It provides the treatment of saline and barren soils. It provides plant nutrients such as nitrogen, phosphorus, potassium, and is like a slow soluble fertilizer. Reduces the amount of chemical fertilizer to be given to soil. easy, thus reducing the cost of soil treatment. It increases the soil aeration and drainage. volume to 30 tons / min. It prevents dust of soil, so the soil does not pollute the air, mingling with allergens. It improves the structure sandy and clay soils, buffers temperature changes. It prevents the formation cream layer, reduces anchor workmanship. It allows the spread of irrigated agricultural applications. Plant roots grow better, go deep. plant gets washed away, organic matter increases cation exchange capacity. It regulates the soil pH. It could not get the plant to ensure the solving of plant nutrients from the soil. Its humic fulvic acid ratio is high. It allows the quick degradation of pesticides in soil, reduces the risk of phytotoxicity. It pressures heavy metals in the soil of environmental pollutants within organic acids. It prevents the pollution to groundwater being mixed. It provides the improvement of the barren and salted soil with excessive chemical fertilizers. fertilizer. It reduces the amount of chemical fertilizer to given soil. and animal tissue residues in the soil until it becomes mineralized. - Humic Fulvic Acid ratio is high. - Plant roots grow better, go deep. 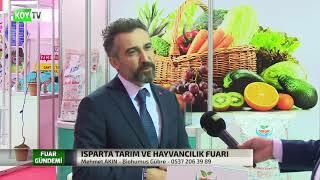 - Its humic fulvic acid ratio is high. - It prevents soil salinization. 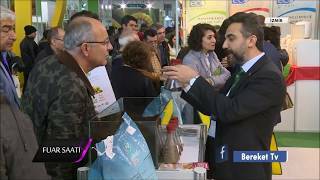 - It regulates the soil pH. You can get detailed information about our products and contact us for any inquiries. 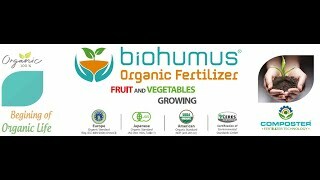 Click here to buy Organic Fertilizer Biohumus. 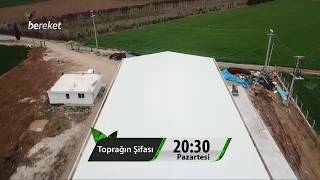 Turkey's largest with a capacity of 80 tons per day of 100% certified organic fertilizer production tesisi.organik, Europe, America and Japan Organic Certifications. 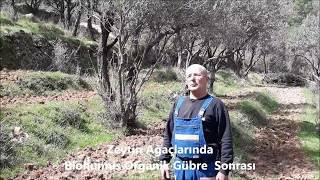 © Biohumus Organic Fertilizer, All rights reserved.